Microsoft has introduced “Azure Sphere”, the industry’s first holistic platform to create secured, connected microcontroller unit (MCU) devices on the “intelligent edge”. To help enterprises secure their data and networks against growing cyber attacks, Microsoft has announced new intelligent security tools and technologies for Internet of Things (IoT) and edge devices. The company introduced “Azure Sphere”, the industry’s first holistic platform to create secured, connected microcontroller unit (MCU) devices on the “intelligent edge”. MCU-powered devices are the most populous area of computing, with roughly nine billion new devices every year. The company also unveiled several new intelligent security features for its Microsoft 365 commercial Cloud offering — designed to help IT and security professionals simplify how they manage security across their enterprises. 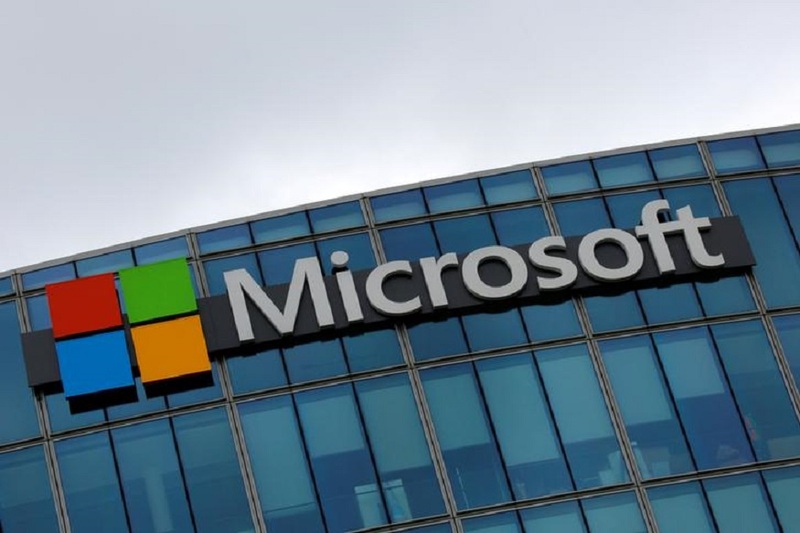 “As last year’s devastating cyber attacks demonstrated, security threats are evolving and becoming even more serious,” Microsoft President Brad Smith said in a statement late on Monday. “The tech sector’s innovations need to accelerate to outpace security threats. Today’s steps bring important security advances not just to the cloud, but to the billions of new devices that are working on the edge of the world’s computer networks,” Smith added. MCUs are found in everything — from toys and household appliances to industrial equipment – and with “Azure Sphere”, Microsoft extends the boundaries of the “intelligent edge” power and secure this category of devices. To help teams stay prepared and ahead of threats, the company released “Microsoft Secure Score” and “Attack Simulator”. “Secure Score” makes it easier for organisations to determine which controls to enable to help protect users, data and devices by quickly assessing readiness and providing an overall security benchmark score. “Attack Simulatora, part of Office 365 Threat Intelligence, lets security teams run simulated attacks — including mock ransomware and phishing campaigns — to event-test their employees’ responses and tune configurations accordingly. With the latest Windows 10 update, now in preview, “Windows Defender Advanced Threat Protection” (ATP) works across other parts of Microsoft 365 to include threat protection and remediation spanning Office 365, Windows and Azure. “Also available today in preview, and with the upcoming Windows 10 update, are new automated investigation and remediation capabilities in Windows Defender ATP, leveraging Artificial Intelligence and Machine Learning to quickly detect and respond to threats on endpoints, within seconds, at scale,” the company said. It also announced a new “Microsoft Intelligent Security Association” for security technology partners so they can benefit from, and contribute to. Members of the association will be able to create more integrated solutions for customers that provide greater protection and detect attacks more quickly.